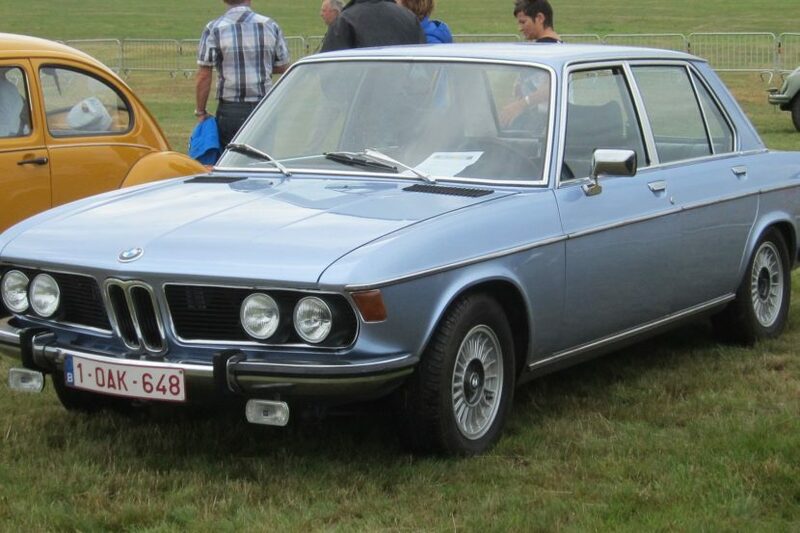 Last week, we wrote about Jalopnik’s cross-country road trip adventure in a 1970 BMW 2500. The old Bimmer was previously owned by Road & Track editor Sam Smith and was sold to an enthusiast in New York. However, the car resided in Seattle and that’s quite a hike for someone to take to pick up the car. So, being friends with the car’s new owner, Jalopnik Editor-in-Chief Patrick George, and fellow editor Raphael Orlove, offered to go pick up the car and take it cross-country just for the story. Well, that was a smart move by George, even if it didn’t seem like one at first. The idea of driving an almost 50-year old car across the entire United States, just as it’s getting very cold through many of the States they drove through, is not necessarily a great one. However, they just made it back to New York and the BMW 2500 made the entire trip with no major issues to speak of. In fact, there was only really one minor issue, which was that the speedometer broke, something not uncommon for a car of its age. Which is not only surprising, it’s almost disappointing. Part of the adventure of taking such an old, high-mileage car on such a long road trip is that, at some point, it’s likely to break down and require some sort of heroic mechanical save, something George was almost hoping for. It didn’t happen because the old BMW 2500 was a champ through its almost 3,000 miles of driving. 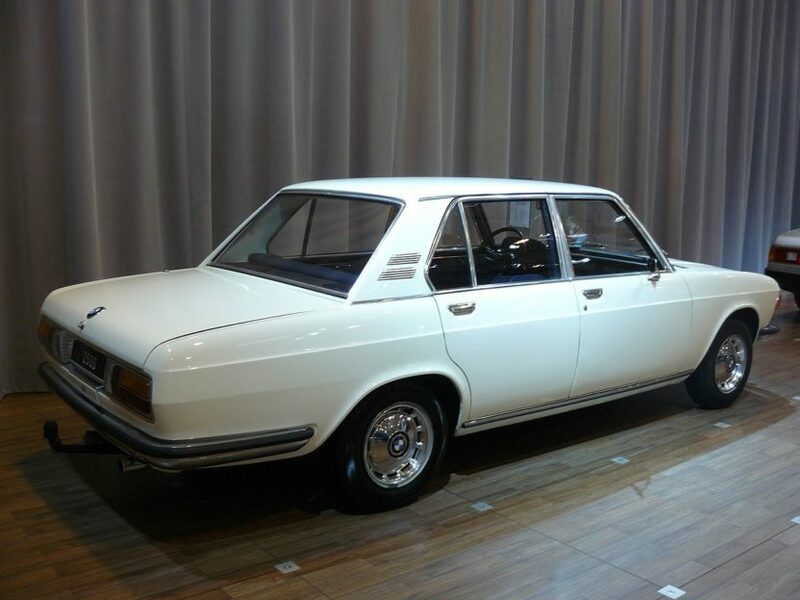 Its old 2.8 liter straight-six engine was a gem the entire way. Smooth, punchy enough and completely reliable. Those are the old-school I6 engines that BMW fans so fondly remember. It’s hard to not fall in love with such a car, one that keeps on trucking despite its age and its worn-down mileage.